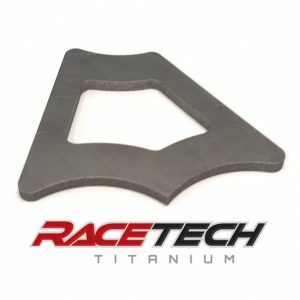 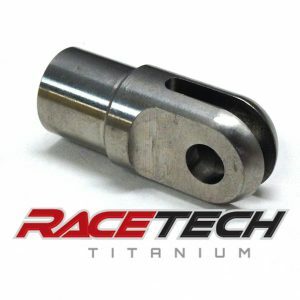 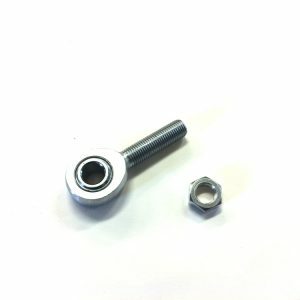 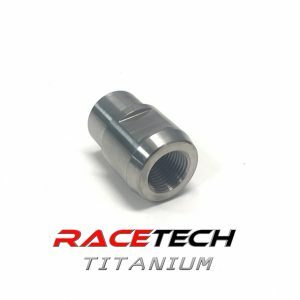 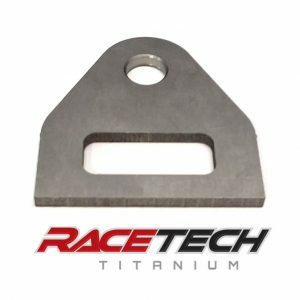 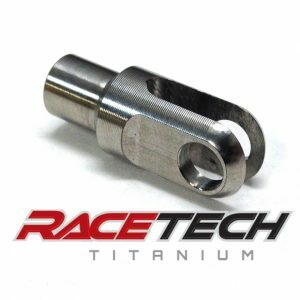 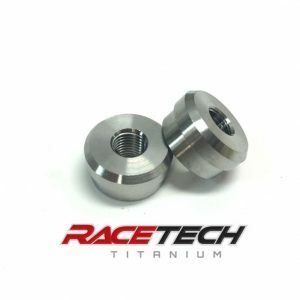 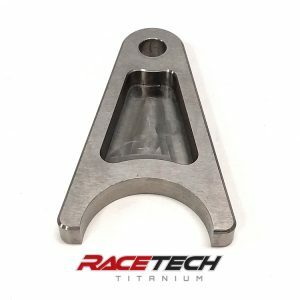 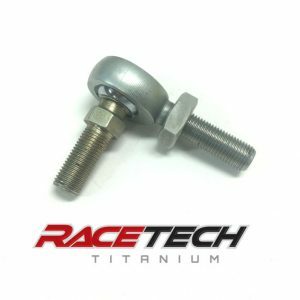 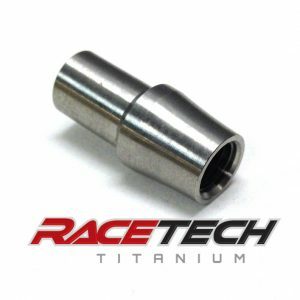 RaceTech Titanium supplies Titanium part to all of the biggest teams in NHRA. 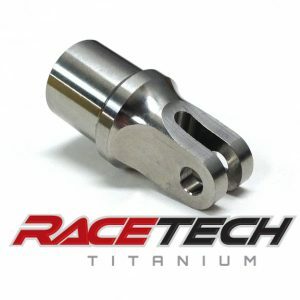 Don Schumacher, Kalitta Racing, Tim Wilderson, and John Force are just a few of our good friends and customers. 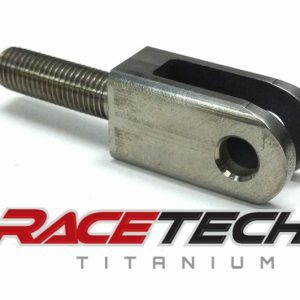 We sincerely appreciate all of our customers and hope you will give us the opportunity to serve you.